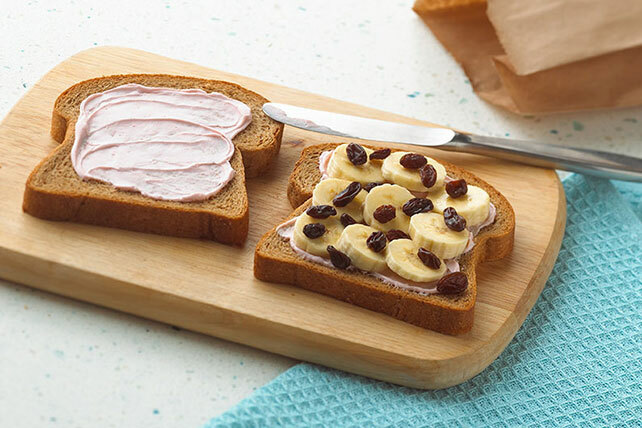 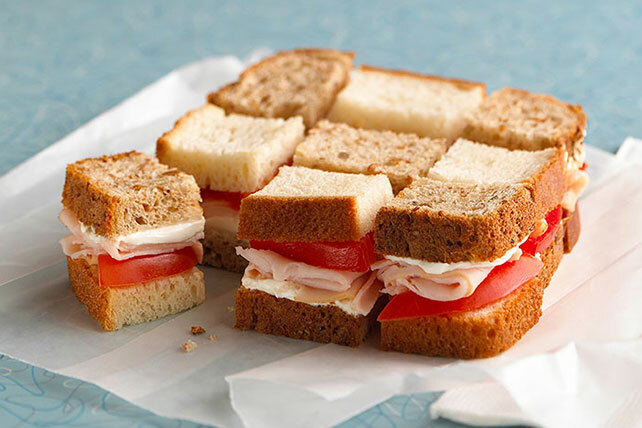 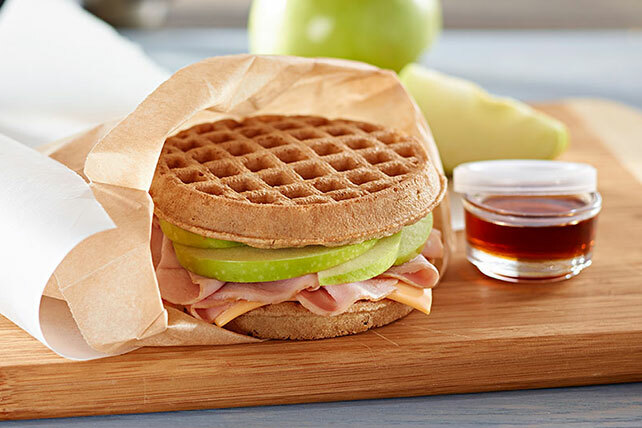 Expand on the standard PB&J and think outside the lunchbox with these lunch box ideas. 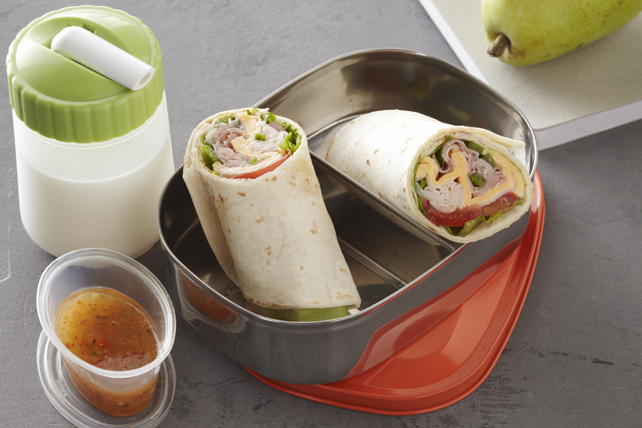 Browse our kid-friendly recipe collection of lunch box ideas. 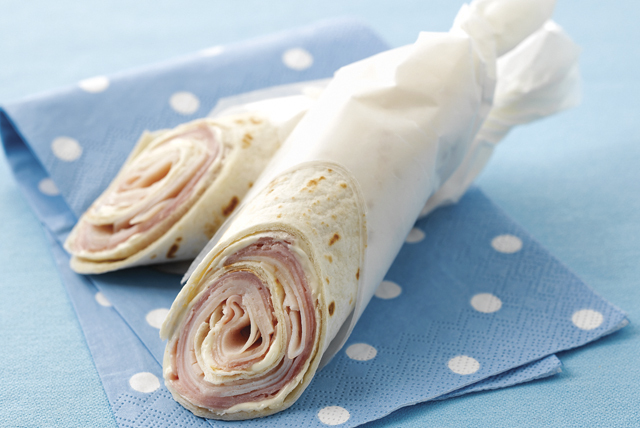 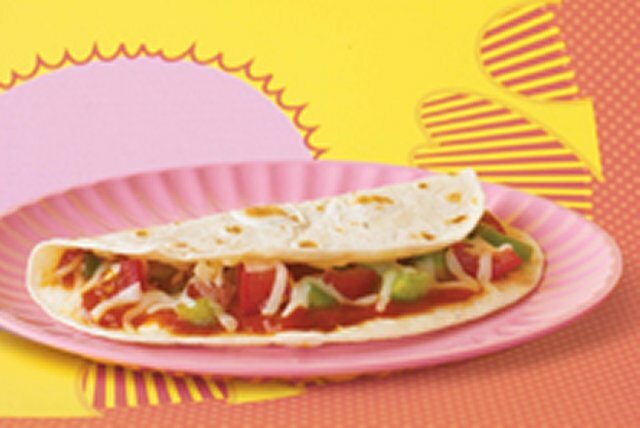 You can even pack these easy and tasty recipes together with the children! 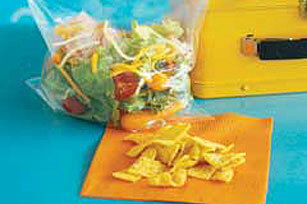 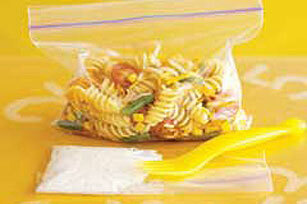 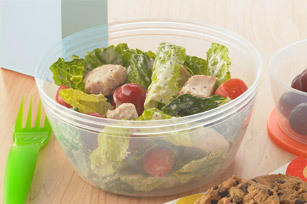 Check out mom's lunch box cheat sheet for some lunchtime tips. 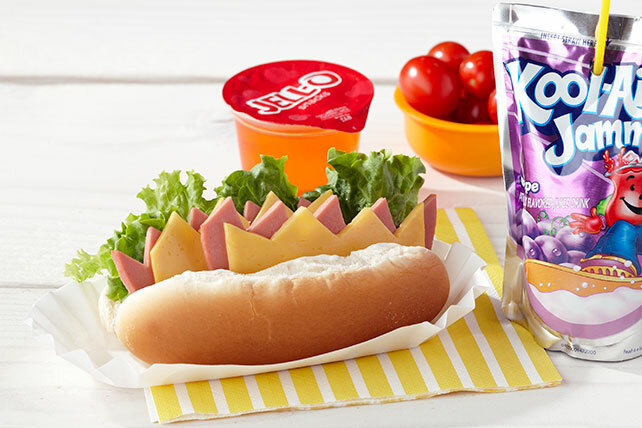 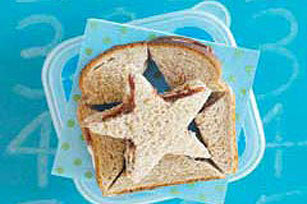 These lunch box ideas are sure to please kids of all ages and parents, too! 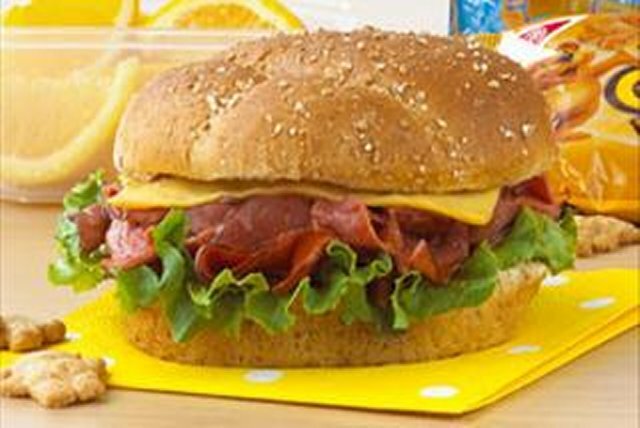 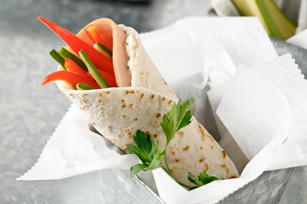 With sandwiches, wraps and salads, these recipes won't become boring, and the kids can help put them together.